Etching the great, rocky plateau-lands of the Southern Appalachians is a rich bounty of streams that not only brings life to the surrounding terrain but also serves as dynamic conduit for gaining a deep appreciation of Southeastern US canyon country. 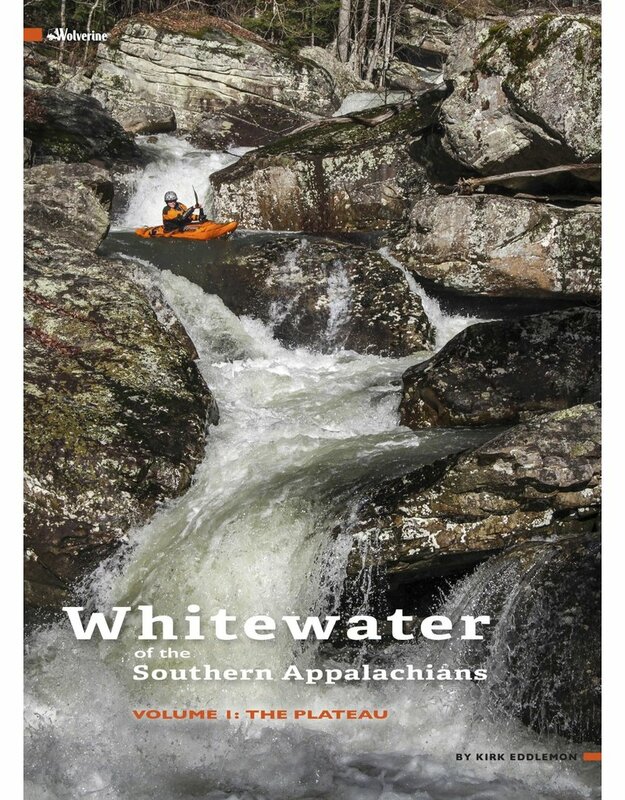 This comprehensive guide to more than 150 southeastern whitewater streams is an inspiring invitation to explore the lifetime of potential river experiences that await you below the rim of the South's lush, hidden canyons. Stepping far beyond the scope of the average guidebook, this work consists of not only inspiring photography and valuable, accurate information, but is also packed with in-depth coverage of the geological history of the plateau, advanced methods for chasing rain, classic river stories from local paddling legends, and much more. If you're looking for the ultimate resource for whitewater paddling on the plateau, look no further. 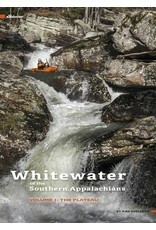 For paddling destinations in the Mountain region, look to the Whitewater of the Southern Appalachians Vol 2 - The Mountains.